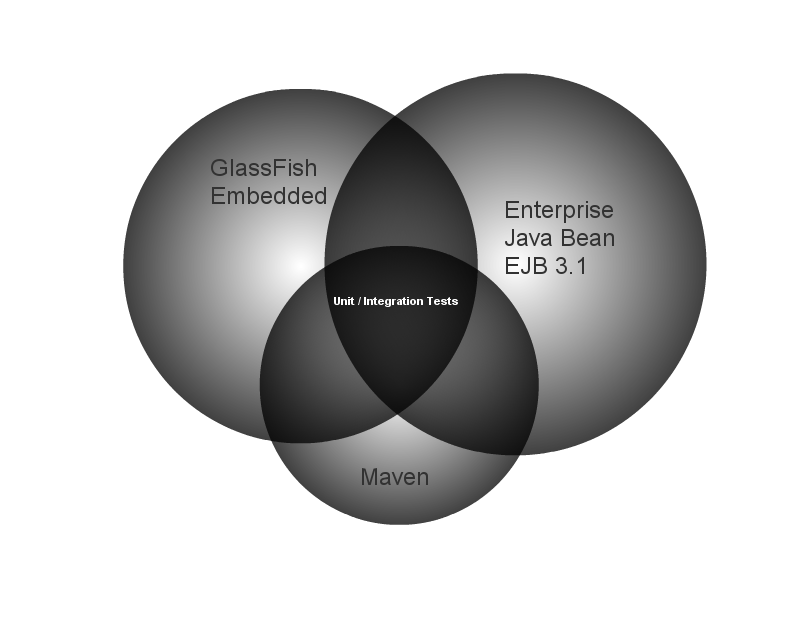 Java EE 6 is out and it indeed offers an interesting stack of technologies. So in today’s tutorial we are going to build a small sample web application that builds on this stack using Enterprise JavaBeans, Java Persistence API, Bean Validation, CDI and finally Java Server Faces and PrimeFaces. The application we’re going to develop is a simple blog app that allows us to create new articles, list them and – finally delete them. We’re also covering some additional topics like JSF navigation, i18n, Ajax-enabled components and the deployment on the GlassFish application server.